Senator Tom Libous and Carl Paladino to Speak at Brothers 2 Restaurant in Endwell, NY Friday, July 9th. HomeThomas W. LibousSenator Tom Libous and Carl Paladino to Speak at Brothers 2 Restaurant in Endwell, NY Friday, July 9th. This Friday Senator Tom Libous and Gubernatorial candidate Carl Paladino will be speaking at Brother's 2 Restaurant in Endwell. This will mark the first time these two have spoken together, and promises to be a historic event. 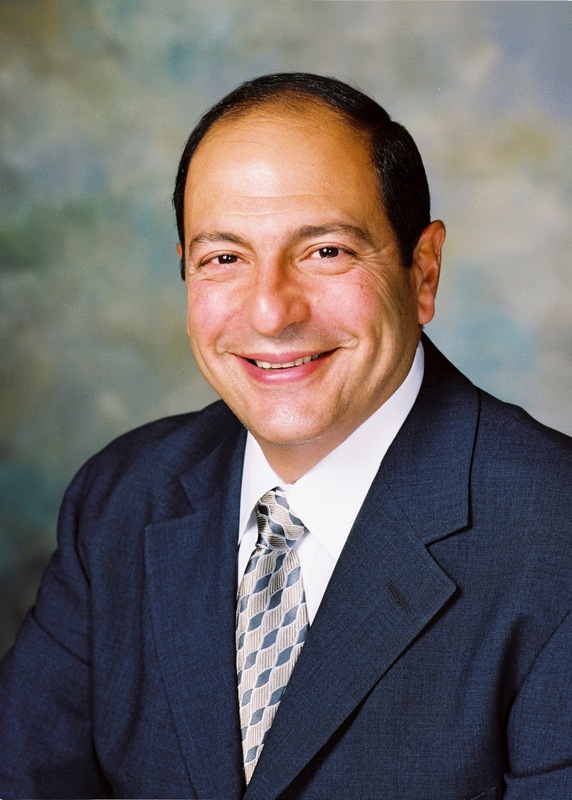 Thomas W. Libous is the New York State Senator representing the 52nd district which includes Broome County, Tioga County and parts of Chenago County. 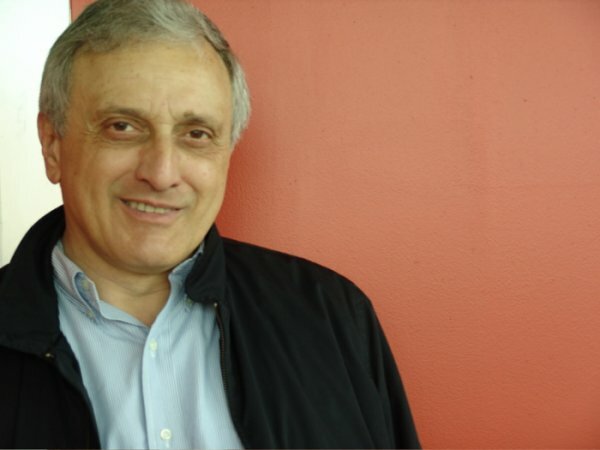 Carl Paladino is a Buffalo business man and CEO of the Ellicott Development Company. Carl is currently running for Governor of New York in the hopes that with a desperately needed change in leadership, New York can get back on track and once again be a prosperous state. Our next state Senator and our promising, Next Governor of New York will appear at the same venue. This is a heart to heart talk with fellow New Yorkers. Tom can give Broome County and all New Yorkers, a first hand account about the struggles New York is having. Carl will express his plan on how he intends to help Tom transform the ways of New York’s government. Tom hopes for a historic gathering of fellow New Yorkers. Carl’s goal is to contribute to that significant discussion. Tom and Carl are as concerned as you and your neighbors are about our great state of New York. Come meet Tom and Carl! Please come out and listen to these two men, and hear how their plans are going to transform New York. Here is a copy of the flier for the event. Feel free to copy it, and print it out. Yes, our next state Senator (running unopposed) and our promising, Next Governor of New York will appear at the same venue. This is a heart to heart talk with fellow New Yorkers. Tom can give Broome County and all New Yorkers, a first hand account about the struggles New York is having. Carl will express his plan on how he intends to help Tom transform the ways of New York’s government. Away from the political fray and media hype, Tom hopes for a historic gathering of fellow New Yorkers. Carl’s goal is to contribute to that significant discussion. Tom and Carl are as concerned as you and your neighbors are about our great state of New York. Come meet Tom and Carl!